Financial Accounting: What Is It and Why Do I Need It? Owning small business is hard enough without the headache of worrying if your accounting is right. Too often owners decide it will cost too much to hire an accountant. So, they forego getting a bookkeeper and try doing their financial accounting themselves. Or even worse, they think their CPA is doing their accounting for them. The problem is most CPA’s just do tax accounting, not financial or management accounting. What’s the difference you may ask? Here lies the problem. If you don’t understand the difference between financial and tax accounting, then how do you know if you have the right resource working for you? Tax accounting is just that – doing your accounting so you can prepare your return when it comes time to file your taxes. Important, right? But you only file your taxes one day a year. How do you run your business the other 364 days a year? 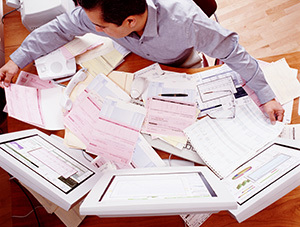 Financial accounting helps you run your business financially for 365 days a year! The process of recording, summarizing and reporting the transactions resulting from your business operations over a period of time for the purpose of preparing financial statements, such as your balance sheet, income statement and cash flow statement, to monitor your business’ performance. You see financial accounting focuses on operational performance, while tax accounting focuses figuring out how much you owe Uncle Sam for the year. While both are important, financial accounting impacts the daily operation of your business. Financial accounting is critical for business growth and expansion or increasing your profitability. 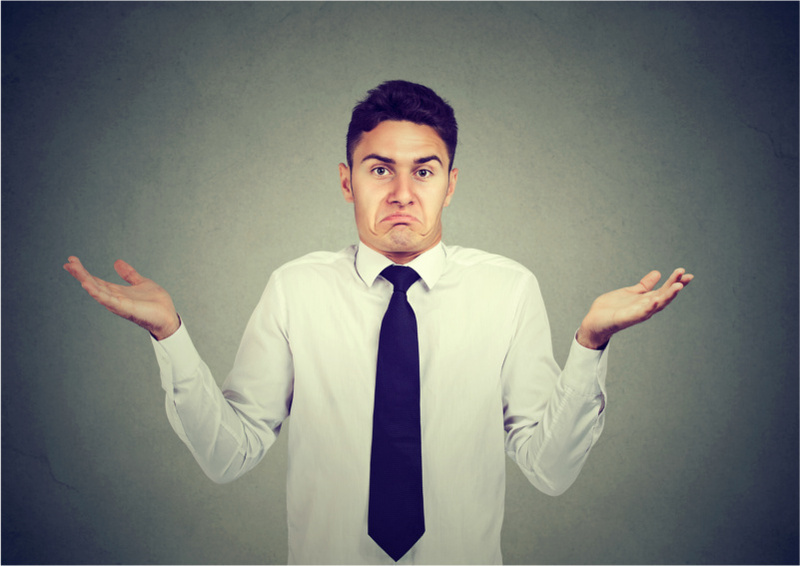 How do you know if you’re getting financial accounting from your CPA? ASK! They’ll tell you if they are or not. Many CPA’s clearly state they are focused on tax accounting in their engagement letter. But they will tell you where they focus. You just need to ask them. What do I do if I’m not getting What I Need? 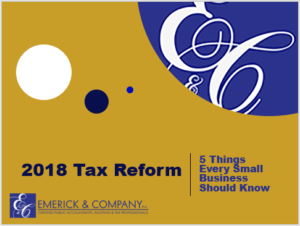 The self-serving answer is, “get Emerick’s Financial Accounting for Small Business service.” But there are lots of good choices out there. We want to make sure you’re getting the help that you need as a small business owner! Look for a bookkeeper with excellent accounting skills. But, how do you figure that out? They should be able to help setup your chart of accounts, so you understand the story your numbers are telling. That means, figuring out the right detail at the right level to really understand what it costs you to run your business. You must know your cost of sale/service/production and overhead. If you can’t get this basic insight from your reports, then what good is it to you? There is much, much more you can get from good numbers. But just this basic understanding of your business can give you a strong foundation from which to grow your business. So get started here.